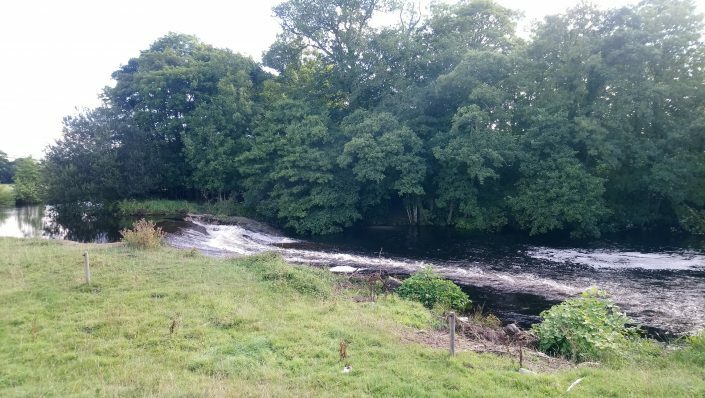 The river Erme can be described as a minor salmon river, perhaps more renowned for its sea trout runs from late spring. 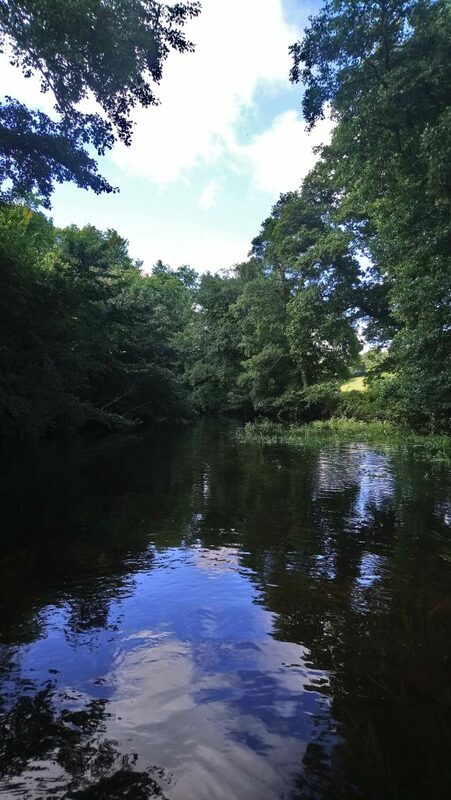 Accordingly, it is heavily water level dependent, as you would expect from a typical spate river in the South West. 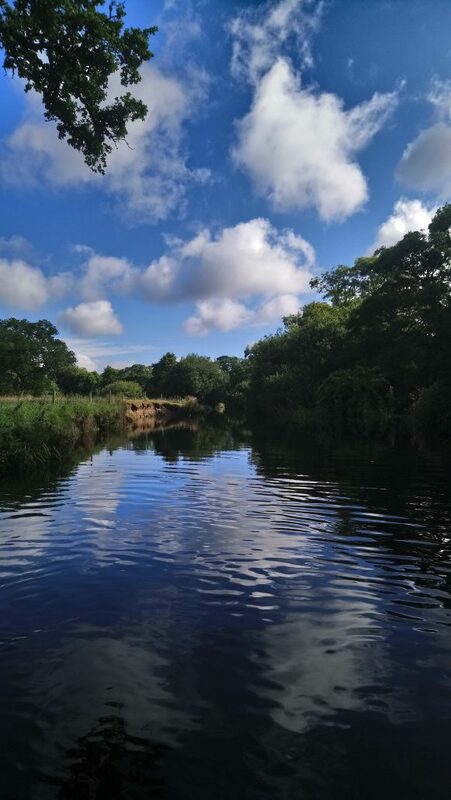 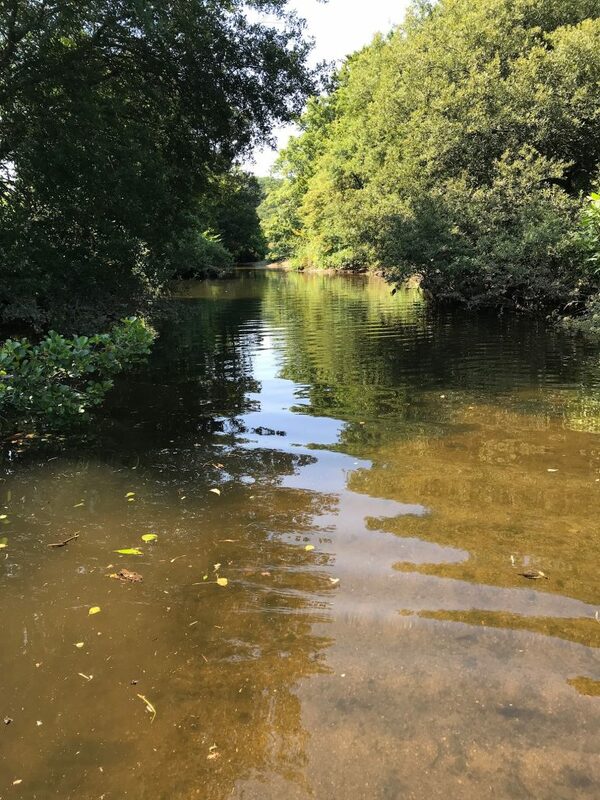 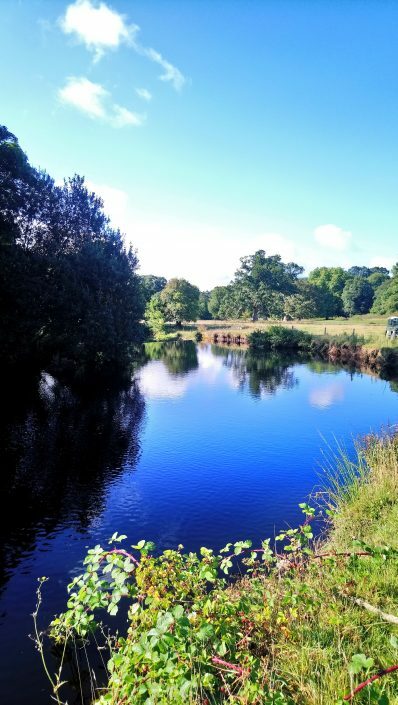 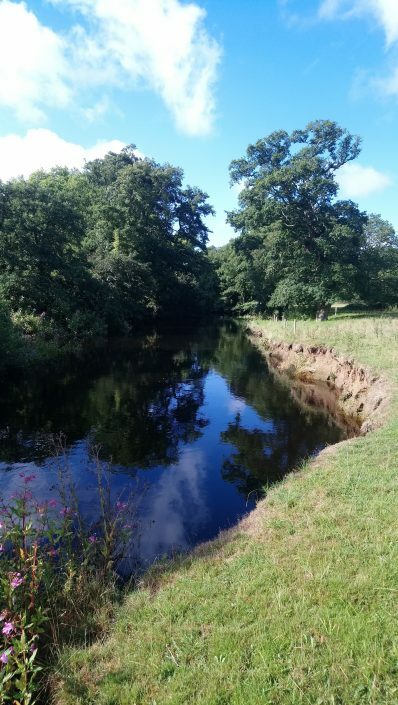 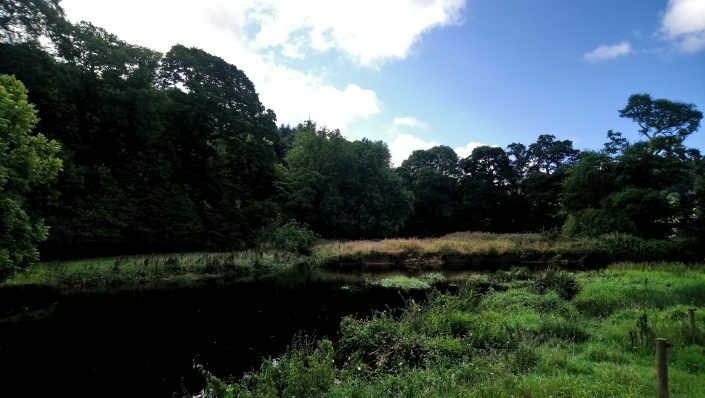 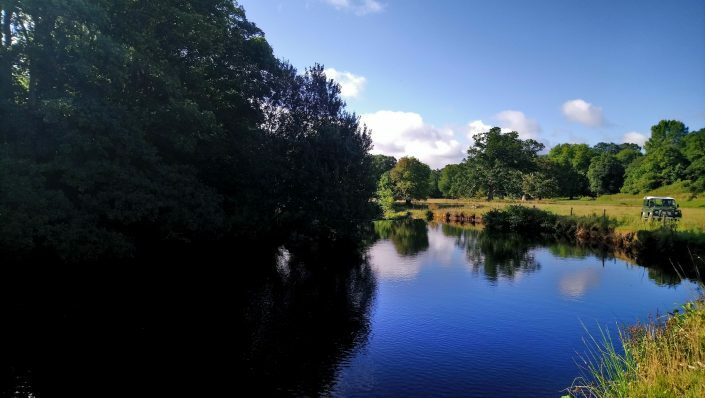 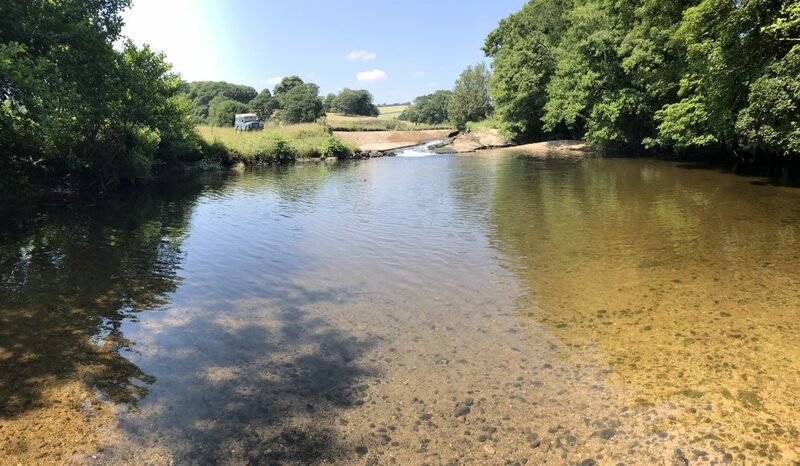 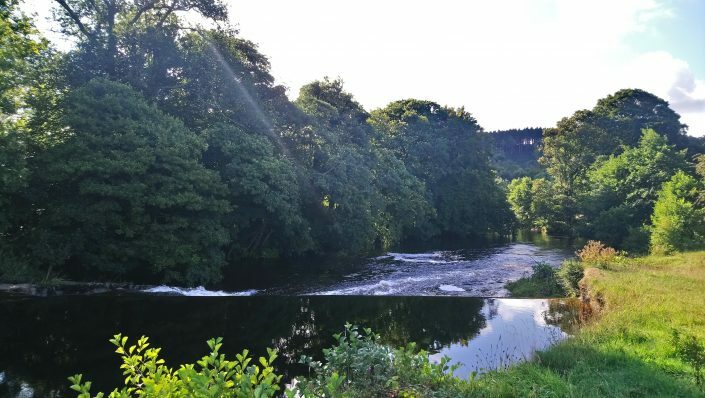 The river rises on Dartmoor and winds its way over 11 miles until it reaches the Flete Estate within which it transforms at the weir into a tidal estuary for a further three miles before reaching the open sea. This is a fly only stretch consisting of seven pools over two beats. 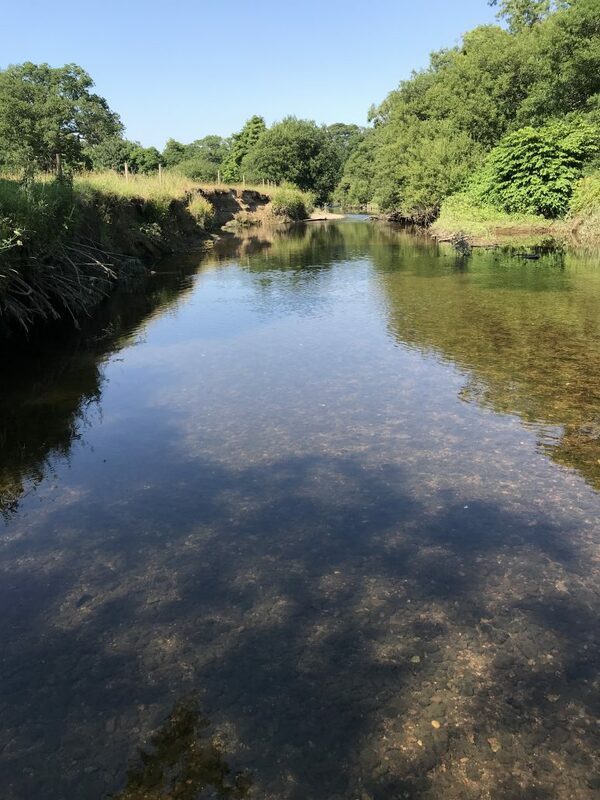 This transition from fresh to seawater provides fly fishermen with the opportunity to target a wide range of species including Bass, Mullet, Salmon, Sea Trout and Brown Trout. 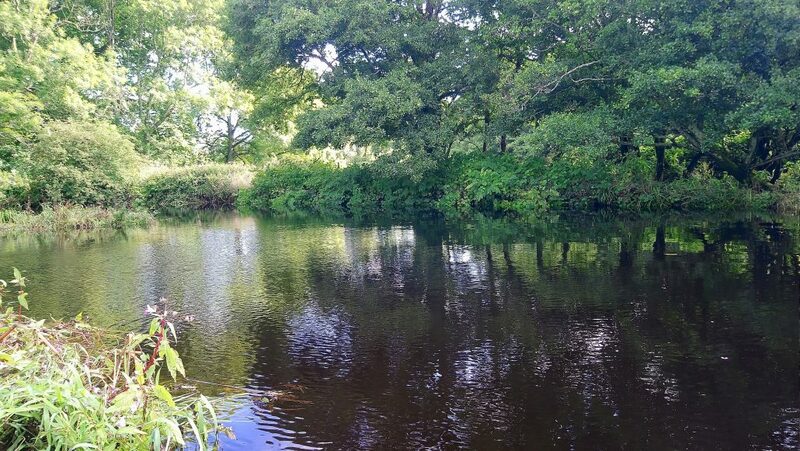 There are no stocked fish, therefore we would ask that all wild fish caught that you intend to return are handled with care. 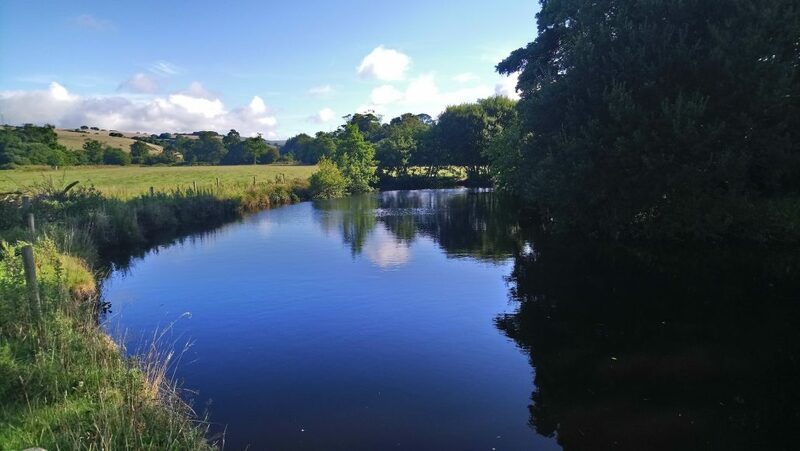 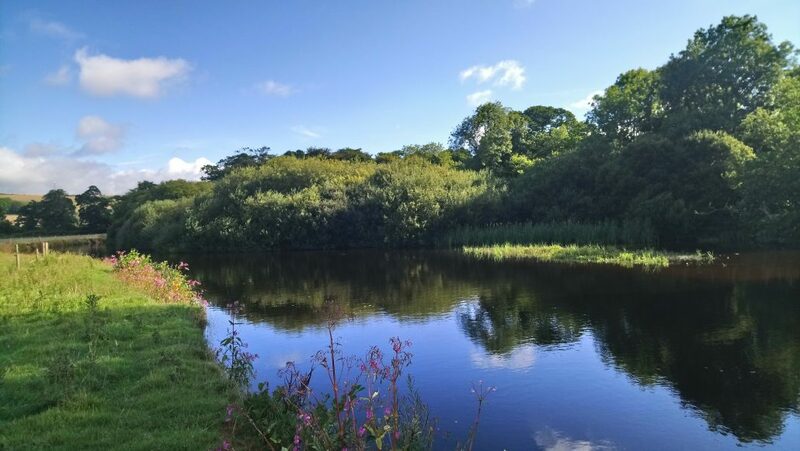 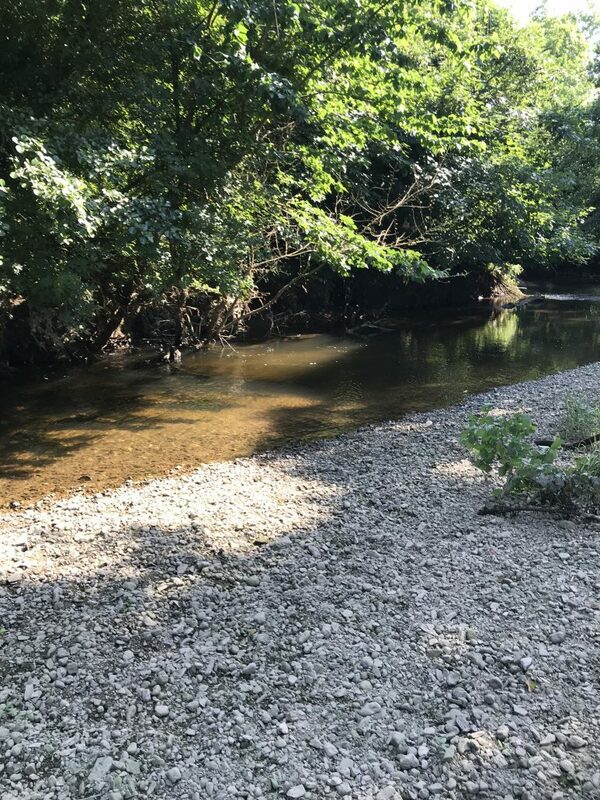 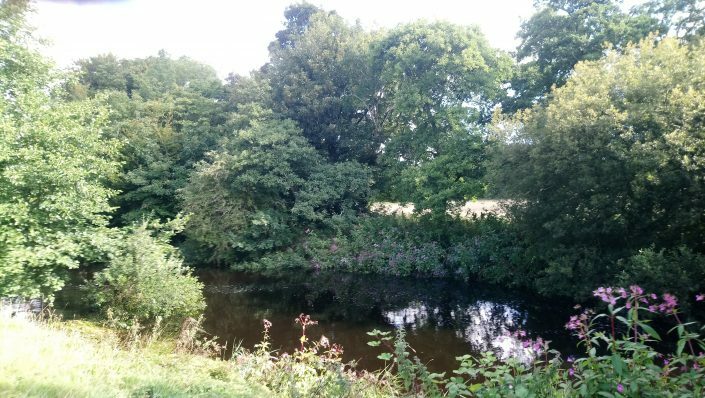 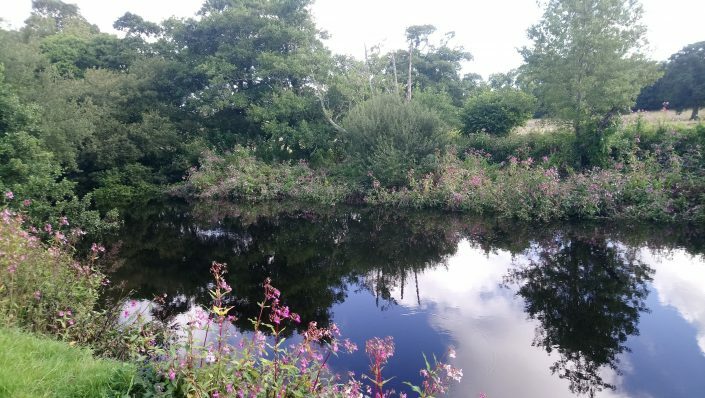 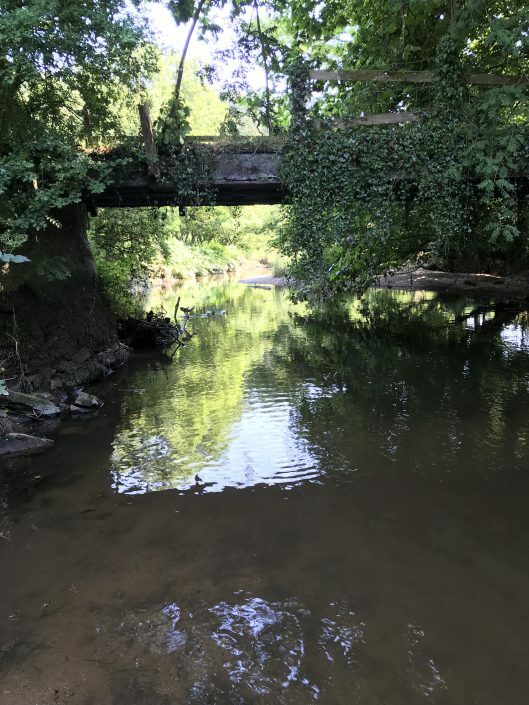 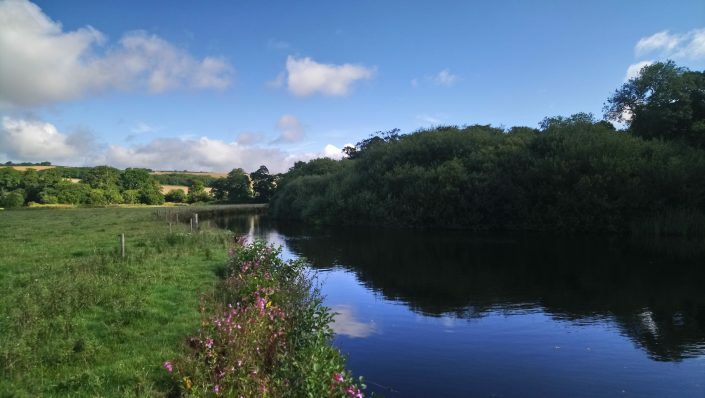 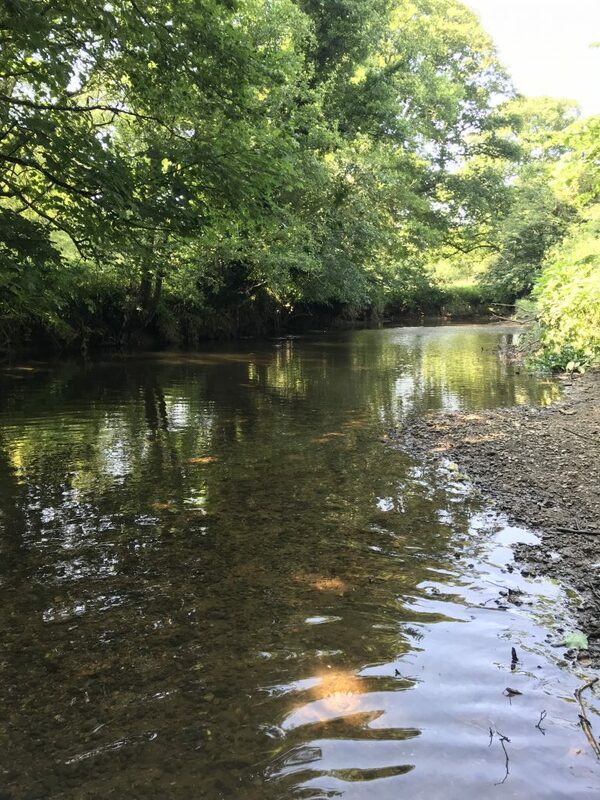 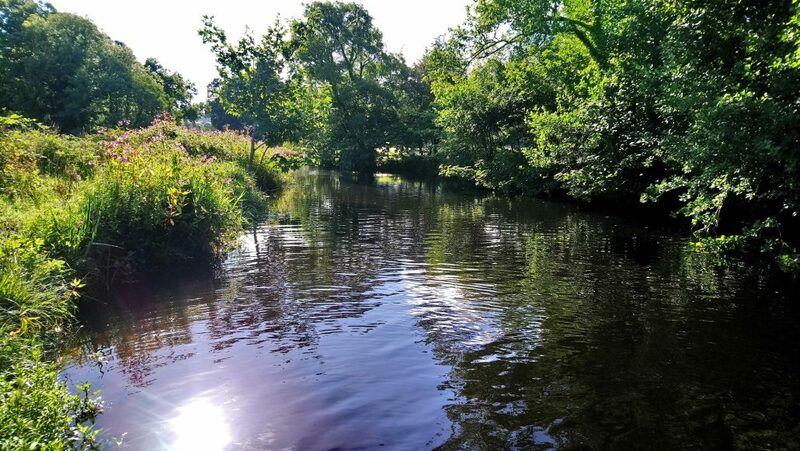 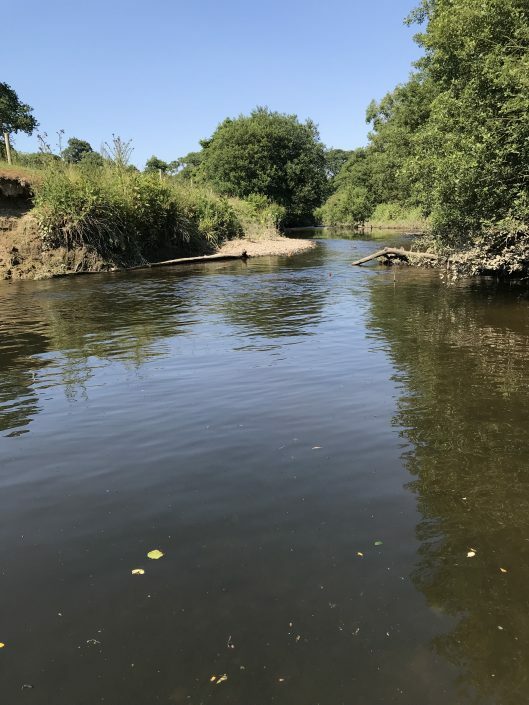 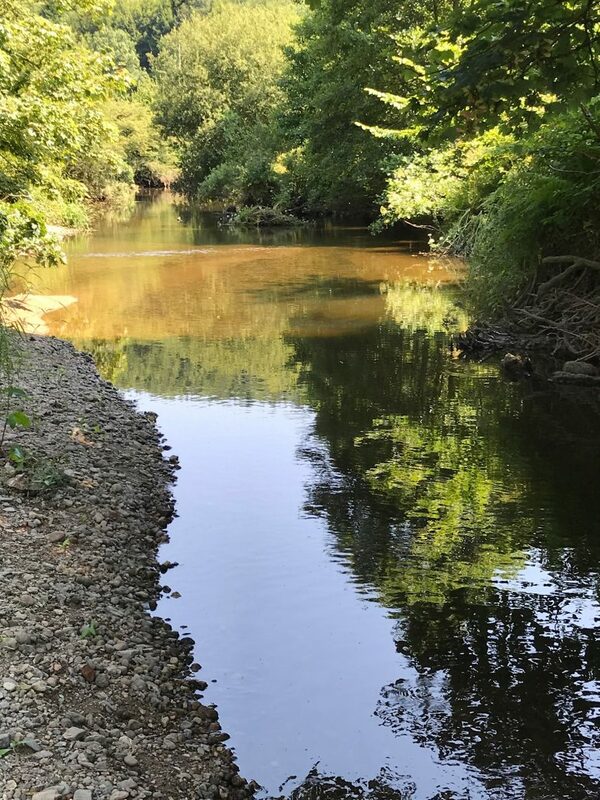 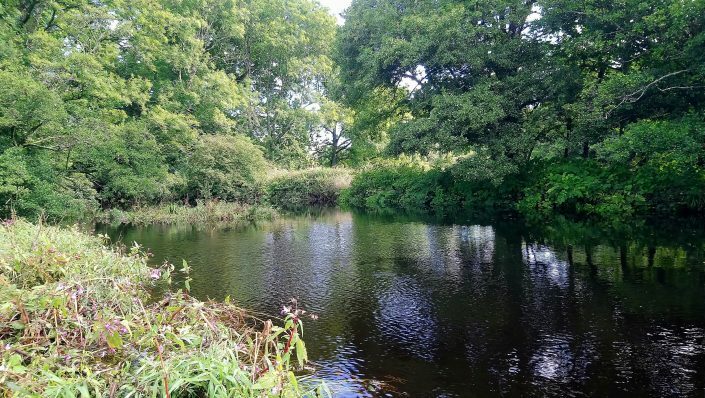 The Flete beats are an idyll for late evening and night fly fishermen, who relish the opportunity to catch fish in sometimes challenging conditions. 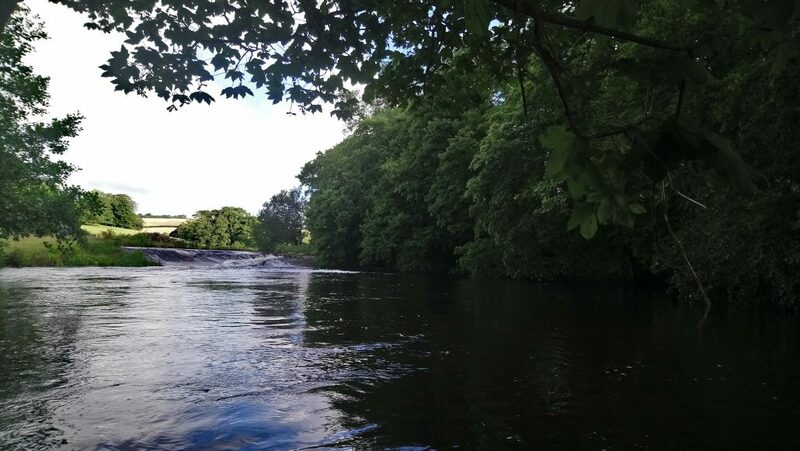 Best times to fish include 24 hours after significant rainfall (to allow colour to clear) and/or on a rising spring tide in the evening. 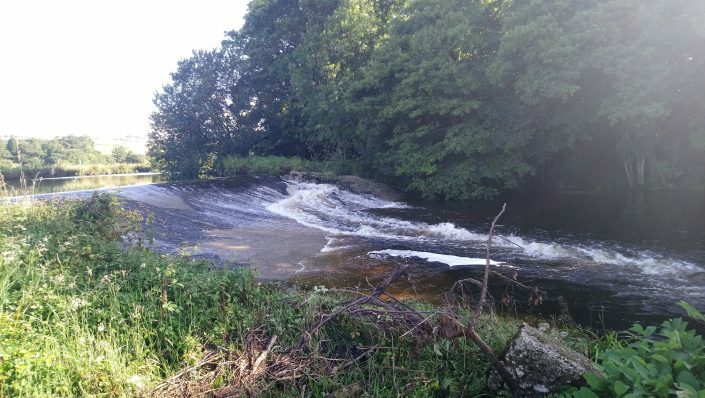 The Fishing allocation is determined by the position of the weir; with the fairly open Top Beat above, consisting of three pools including Robins pool below the weir; then the Lower Beat meanders through trees and dense vegetation including four pools before the river becomes straight and extremely slow below Otter Island. 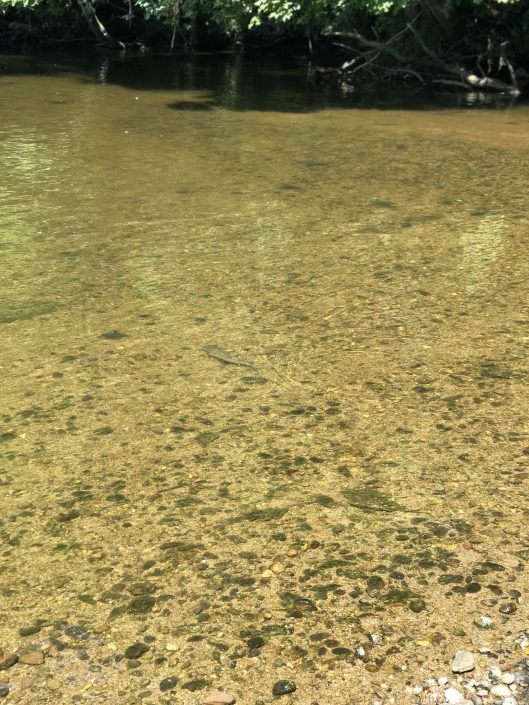 Both beats can accommodate 2 rods. 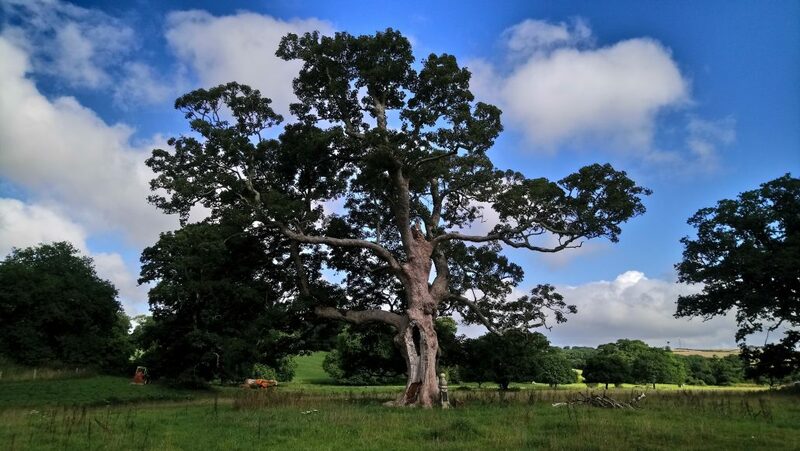 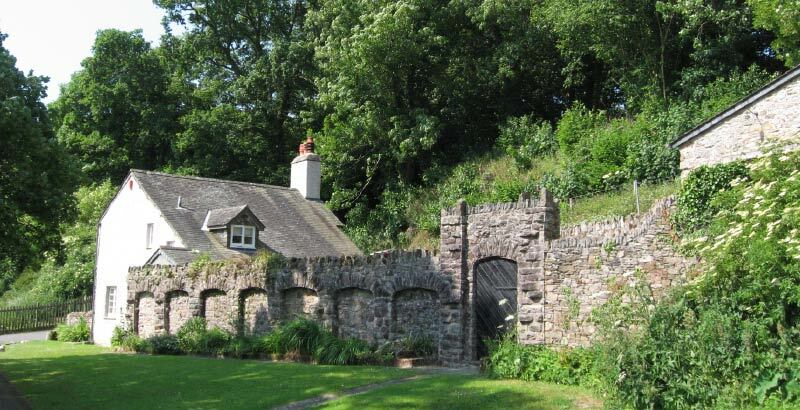 Both Top and Lower Beats run through the ancient Grade I listed Flete Park and are only available to Flete holiday cottage guests. 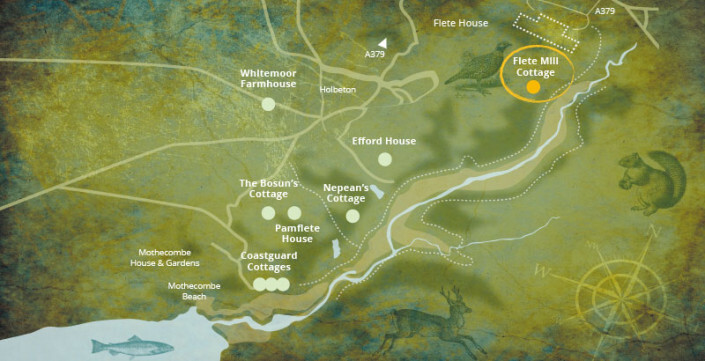 They can be accessed on foot from Flete Mill Cottage or by a short drive from our other 9 holiday properties.